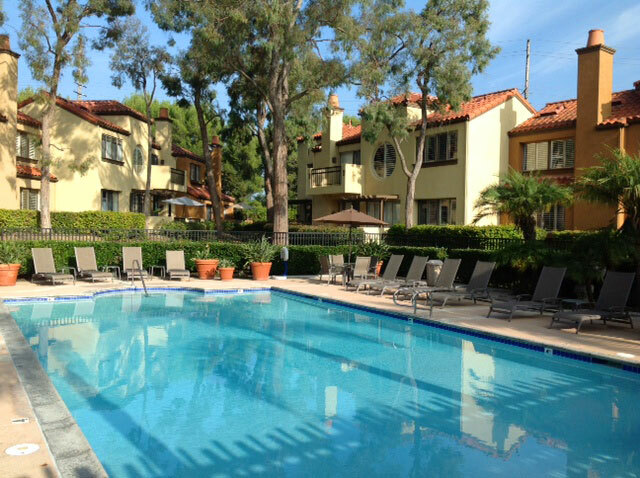 The Big Canyon Villas community is located in Newport Beach, California. Big Canyon Villas town homes are a small collection of 78 properties that typically range in the $800,000 -$1,300,000 range and boarders the 16th fairway of the Big Canyon golf course. 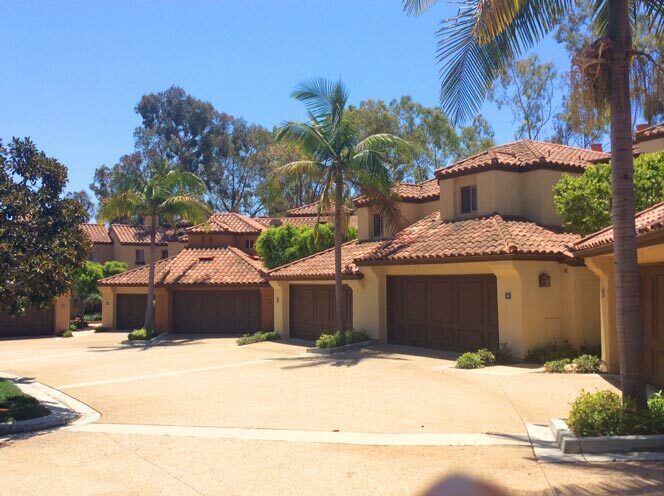 Located in the Harbor View area of Newport Beach, Big Canyon Villa offers more affordable real estate in the luxury real estate area of Newport Beach. 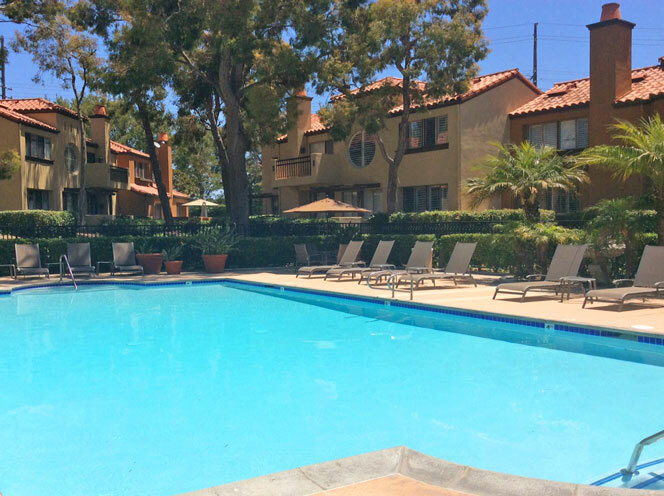 You can't beat the location of Big Canyon Villa as you are just minutes to Fashion Island and many of the beaches in Newport Beach. Big Canyon Villa homeowners association dues will run $438 a month and include a community pool, spa and clubhouse. 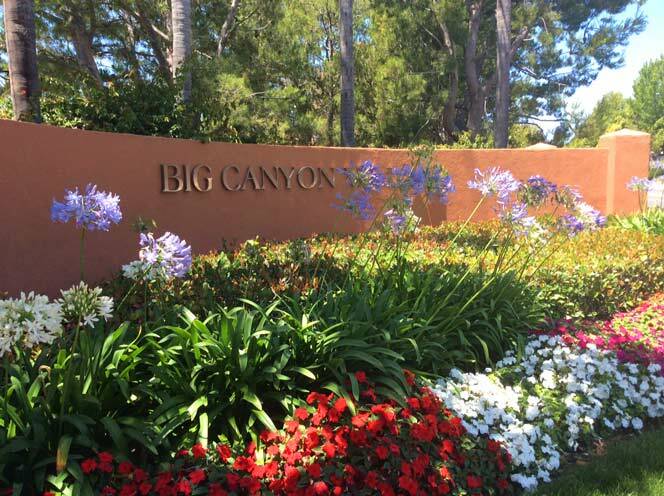 For more information about Big Canyon Villa homes for sale please contact us today at 949-444-1901. 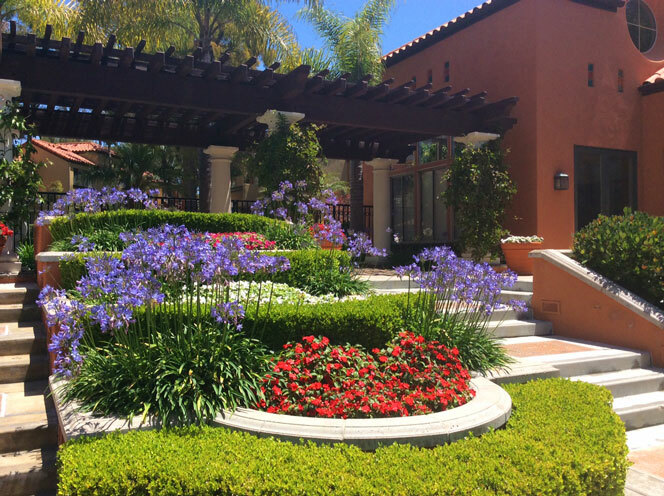 We specialize in the Big Canyon Villa community and Newport Beach Real Estate. The Big Canyon Villas community is one of the many communities built around the Big Canyon golf course and country club. The Villas provide a lower priced alternative to golf course view properties in the Big Canyon area. 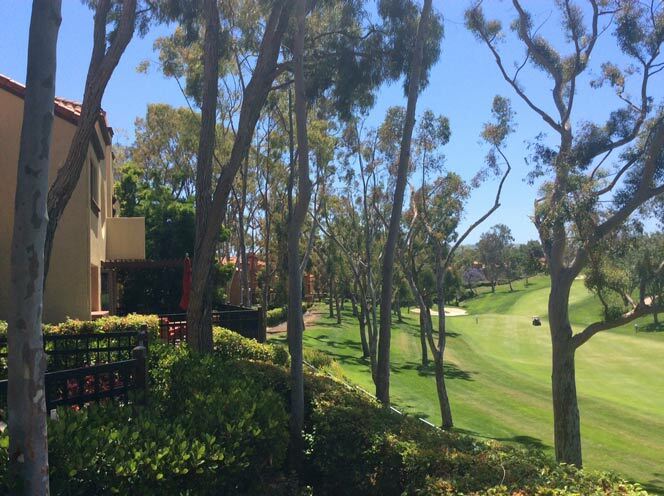 Bay Hill Drive is the street in the Villas that faces the golf course and has wonderful views of the golf course and the luxury homes that sit next to the Big Canyon country club. Below are some photos of the community and the views that are offered here.